Litmus Press | Cover sculpture by Petah Coyne. 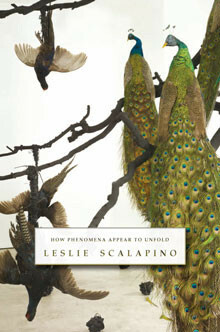 Scalapino is always just ahead, inventing the essay anew, as a necessary means for the exploration of consciousness, perception, and meaning in and for language, with full engagement with, and acknowledgement of, the political valences of every poetic act as it falls into, or fails, the social. 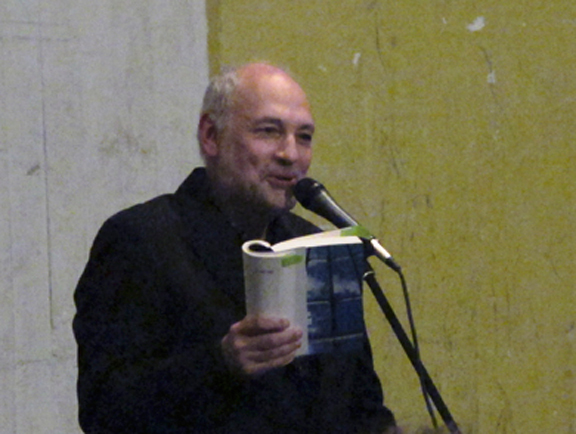 In the expanded field of L=A=N=G=U=A=G=E, Scalapino's essays are central: a model not just of possibilities but of "landing sites" to use the term of Madeline Gins and Arakawa. Tracy Grinnell has done a superb job assembling this collection, which Scalapino was working on at the time of her death about a year ago. As always, Scalapino pushes beyond any easy sense of essay. What unfolds here is the startling unexpectedness of thought, articulated in visual and verbal forms that confound genre categories. 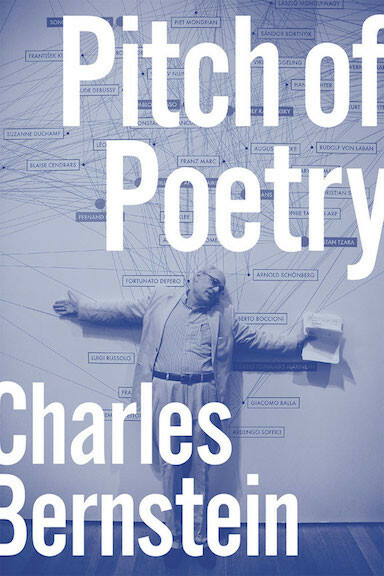 In this book, Scalapino creates fields for thinking-as-perception, in which the poem emerges from the essay as counterpoint and newly forming foundation. The complex of disparate parts creates working models for a social formalism. Scalapino introduces the terms "seamless antilandscape" to acknowledge that an aversion to traditionl representation does not produce disjunction but rather a syncretic perceptual experience. This is a touchstone work of pataque(e)rics. Here they are submitted to space (of no-hierarchy) to be translated to (a sense of) free space/shape/place. Man who’s young so it seems the rest of us don’t die now oddly. There’s no effect to being alive. Why create needless pain by living. At all. Or by dying, for that matter. I mean why is there creating pain by living in the first place or by dying, at all? We have to. So not living in the first place, yet we live here. We don’t have this pain not living in the first place. Yet here. I see that.I’m going to have to do that. Why does anything dream in that case? If we’re not living in the first place? That was first. So there’s some activity but that isn’t living. That’s what it is. Some activity before occurs. That’s what that is. In the blue boil the officer furious is a gazelle. He flies, the slender arms out. He’s paying attention to the dark air. Floating is the worm as such. The night produces it. That is there. No ordinary life is enough for what we’re having. I want more but it’s there. I love life so much I want only to live. That’s wrong as a goal. I don’t know why. The oval opens the black teeth between the lips. A fire storm in the city took her family with hundreds of thousands of others during the war.